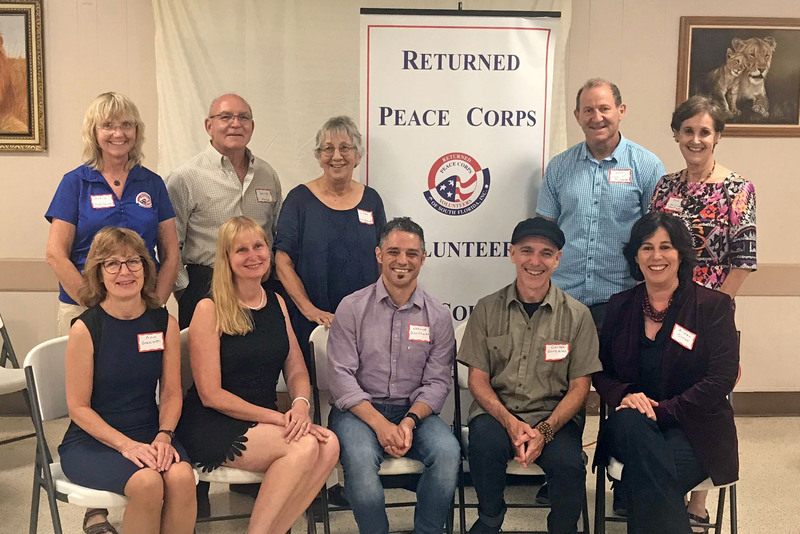 Professor Susannah Brown, Ph.D., Teaching and Learning, was chosen by the Returned Peace Corps Volunteers of South Florida Inc., the Miami-Dade Teacher of the Year Coalition, and the Armando Alejandre Jr. Memorial Foundation to receive the 2018 Spirit of Service-Learning Award. The Spirit of Service-Learning Award recognizes educators who have effectively integrated service-learning into their curriculum to aid in strengthening academics, student engagement and civic responsibility. The acknowledged educators demonstrate commitment not only to their students but to the community as a whole. Susannah Brown’s application focused on the I am Somebody and So Are You character education program from educator and award-winning author Vera Hirschhorn. Hirschhorn, founder of America’s Young Heroes Educational Outreach, has made it her mission to help parents, teachers and community members not only educate, but also empower their students to learn compassion, self-esteem and respect for diversity to prevent school violence. Brown and Hirschhorn’s collaboration not only allows FAU students to provide feedback for Vera Hirschhorn during teacher training, but also to implement curriculum designed in collaboration with this community partner at various school sites through Academic Service Learning (ASL) projects. This ASL Project combined Vera’s concern for school violence with Susannah’s passion for art to challenge negative problems that today’s students cope with on a regular basis. The project integrated visual arts with learning activities and strategies to combat and confront school violence issues such as discrimination, violence, and bullying. Susannah Brown passionately works to successfully prepare future K-12 art educators to effectively meet the demands of their students’ lives, as well as bring awareness, self-respect and tolerance to the school system. Congratulations to Susannah Brown for being selected as a finalist for the 2018 Spirit of Service-Learning Award!